This is my second post as a part of the introductory series on Gemstones. The first post in the series was on Pearl. This post is about Red Coral. coral is a gemstone which is ruled by Mars. It comes in many colors. It is also an organic gemstone like Pearl. That is why the chemical structure of Pearl and Coral is very similar. The main composition of Red Coral is Calcium Carbonate. It is also found in sea. Tiny living beings called Polyps keeps on secreting a substance which grows in trees and branches like formation. This is called Coral. Coral comes in many colors like brown, black, white, red, blue etc. Red colored Corals are most popular. 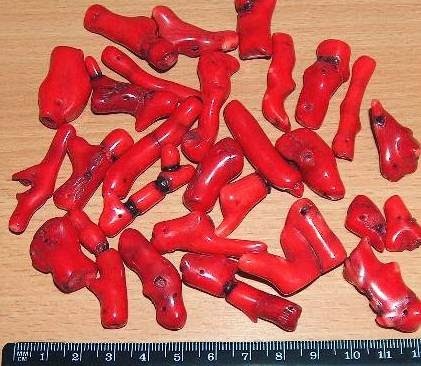 Red Coral has been very popular since ancient world in many cultures to protect from evil eye and the like. Origin: 75% of worldwide production of Coral comes from Italy. 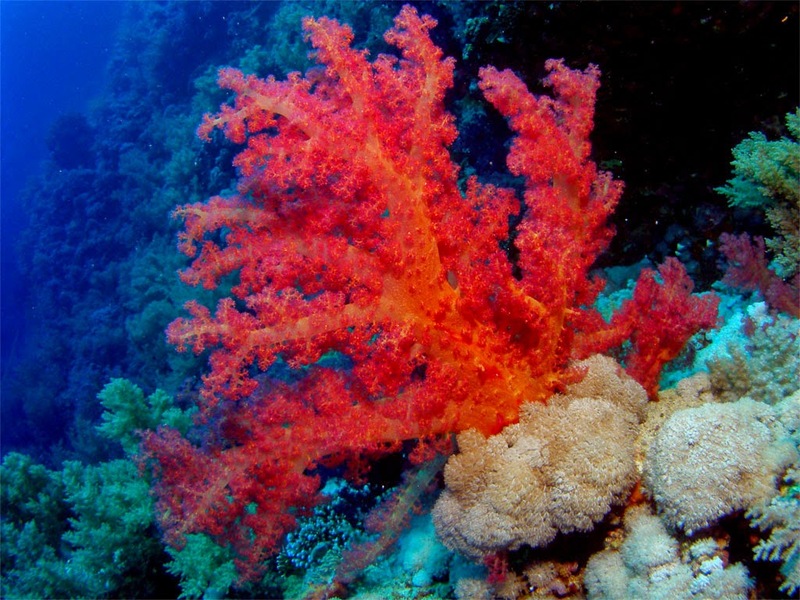 Italian (Sardinian) Corals are considered to be the finest. Other countries like Japan, Taiwan, Australia also produce Corals. Natural Vs Imitation Corals: Natural Corals, as has been described above, come from the Sea. Imitation Corals can be made of things like bamboo, plastic, glass etc. Natural Corals are always translucent or opaque. Natural Corals can be identified after measuring their physical properties as given above. Imitation Corals will not display the same physical properties (specific gravity, refractive index etc.) as of Coral. How to Identify a Genuine Coral: As mentioned above, there are two main categories of Corals; Natural and Imitation (or Fake). Every stone has certain definitive properties like specific gravity, Moh's hardness, Refractive Index etc. 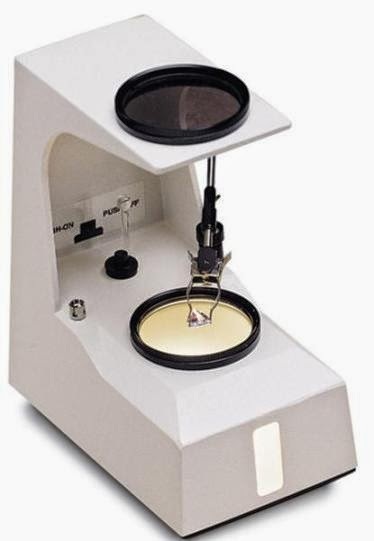 All these parameters can be determined from tools like Refractometer (used to measure birefringence and refractive index), Polariscope etc. and matched with the actual values of Coral to see if it is a genuine Coral or the imitation. 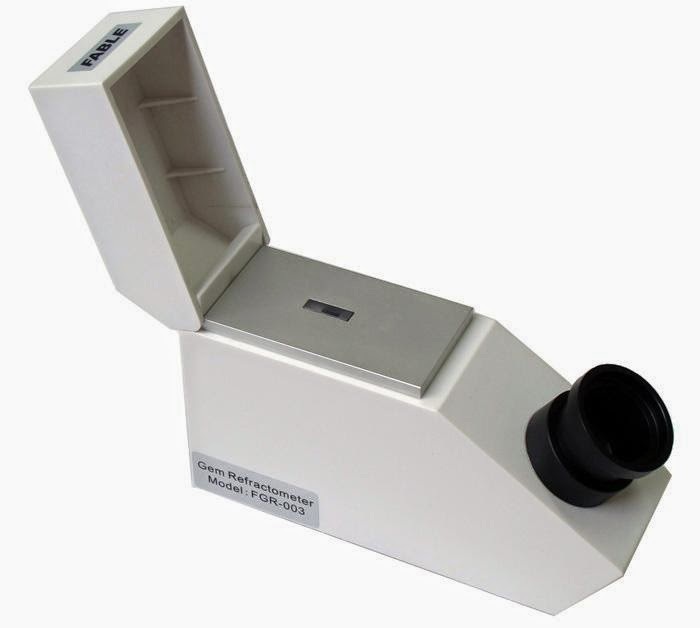 Apart from this Microscope can help in detecting the actual structure of the Coral. Treatments on Coral: Unprocessed Coral is matte but treatment is done on it to give it a glossy finish and shine. Treatments are done to hide the cracks, to beautify the stone, to hide the impurities and inclusions within the stone. So, the buyers should be careful to identify these treatments. Red Corals are dyed in dark red color to give them that rich red feel. Astrologically such treated stones are not considered suitable. 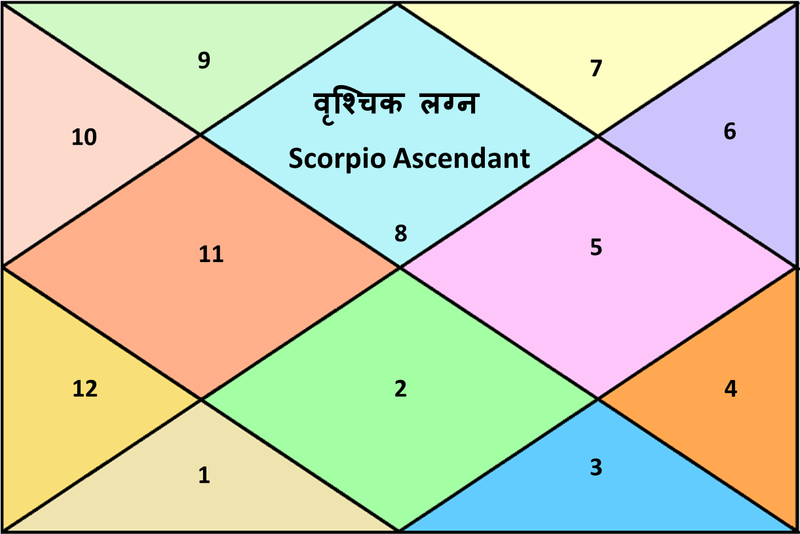 Who Should Wear it: Those who have Aries, Cancer, Scorpio or Pisces in their Lagna (First House) can wear Red Coral. General Benefits: Red Coral is Mars's stone. Mars rules over land, court cases, enemies, brothers, health etc. Wearing a Red Coral gives benefit in all these areas. It also brings harmony in marital relations. It helps in alleviating blood disorders, weakness, lack of appetite, stomach disorders etc. Ash of Red Coral is also used to cure many diseases like the ones mentioned above. But be warned, stones should not be worn without the suggestion of an expert astrologer. 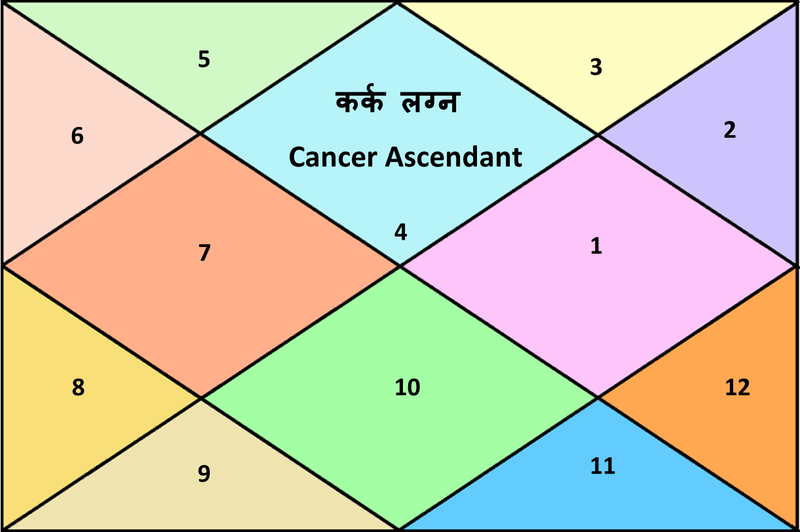 If the stone is inappropriate as per your horoscope then it may harm you, if worn. Contradictory Stones as per Vedic Astrology: Diamond, Blue Sapphire, Emerald, Hessonite and Cat's Eye should not be worn along with Red Coral. Substitute Stones: Red Agate and Red Onyx. Do's and Dont's: 1) Red Coral is very soft so it should be handled with care otherwise it may easily get scratches. Red Coral gives maximum benefit when worn with Mars Yantra. 2) Red Coral gives complete benefit only when it is worn after energizing. 3) After wearing Red Coral, it should not be removed even for a minute. Red Coral absorbs the rays of the sun and keeps on conserving the energy from the rays within your body. If Red Coral is removed even for a minute, the conserved energy gets immediately lost. If for some reason it needs to be removed, a new auspicious muhurta needs to be found and Red Coral needs to be charged again with mantras and then worn. 4) Red Coral should be avoided to come in contact with harmful chemicals otherwise the color of the coral may get fade. 5) Wear only natural Red Coral. Imitation Corals do not have any benefit. 6) A Red Coral which has crack or black dots in it, should not be worn. It may give negative and depressing thoughts to the wearer. I heard that if you drop coral in unboiled milk, it becomes pink or even white. Yes that's true but not in all cases. Gaurav ji, why do stones that have undergone some sort of treatment deemed unfit for astrological use? Is there any actual scientific explanation for it? Treatments change the molecular structure of a stone so in other words the stone doesn't remain original. But there is another reality that untreated stones are rare to find. And they cost very high. namaste guruji my mothers date of birth is 02/04/1956.time 06.10 A.M. Place- Kharagpur, West Bengal, India.name- manju dutta. she is wearing red coral on right hand ring finger and hessonite on left hand middle finger. guruji please suggest is it ok according to her charts?? she is very hard working but she suffers a lot from health diseases and is going through various problems and mental stress with financial turmoil.also now changing or buying new stones would be difficult for her financially. the red coral has a small dot in it. it would be very kind of you if u suggest something for her. she is very worried.thank you. she is in the line of nursing for last 30 years and in government hospitals. She should wear a yellow sapphire only. The best time of her life will start from Sep 2021. Please suggest anything can be done when it is only 16 on 36 in gun Milan. Please suggest any remedy. In your future post kindly throw some light on yogas for law suit and remedy. I will be very helpful. Thanks for suggestion. I will surely do it but can't say when. Sir i am wearing my red coral in silver ring. 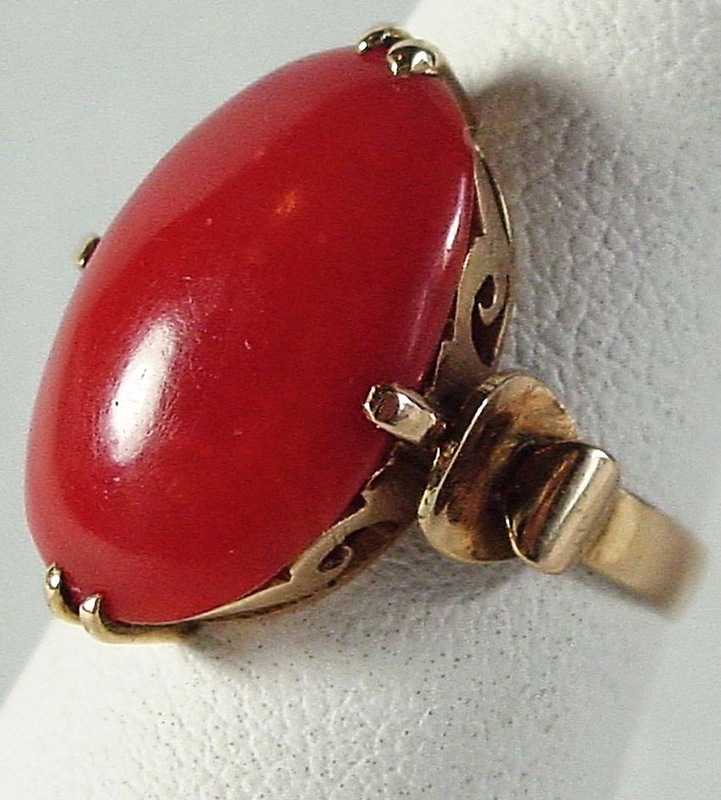 Sir, my name is daljeet kaur, dob-10 may 1995, time of birth-8:54pm.i m wearing red coral in gold ring in right hand ring finger.i m suffering from hormonal problem.should I wear this stone?? Can u suggest any other stone for me? And can u tell wen will I probably get married? Yellow Sapphire would be good for you. There are chances between May 2015 and July 2016. It may be a love marriage. Hi Sir, I m Ashok Kumar Parmar, dob - 15.09.1984, time - 22:05, place - kalunga, odisha. I m facing lots of problems in recent times like loss of job and hypertension. Please suggest me what should I wear. Red Coral required in Triangle shape, from where can i get genuine one. kindly advise. Please kindly tell me which gem stone I should wear. Thank you so much Guruji. Is there any specific ratti for white coral that i should wear? You should remove red coral and you should wear a white coral and an emerald. Time . 06:35am . Place . New delhi. Can I wear tikona moonga . You should wear a moonga and south sea pearl. Hello sir, my dob: 7 Jan 1982,9:55am at Ahmedabad. I am facing lot of problems in my married life for more then one year. Please suggest suitable gemstone for me. Someone has suggested red moonga in middle finger right hand. Is it ok? Plz wear a yellow sapphire and a 12 mukhi rudraksha. My details are DOB-16 May 77 / 1.08 pm / Jammu (J&K). Please share what stones I should wear and from where I can get certified top quality stones? Also, please inform when can I expect next promotion in my career and can I relocate to abroad? Please wear a red coral and a yellow sapphire. You should wear a yellow sapphire, a mercury yantra and a 2 mukhi rudraksha. Namaskar Guruji. 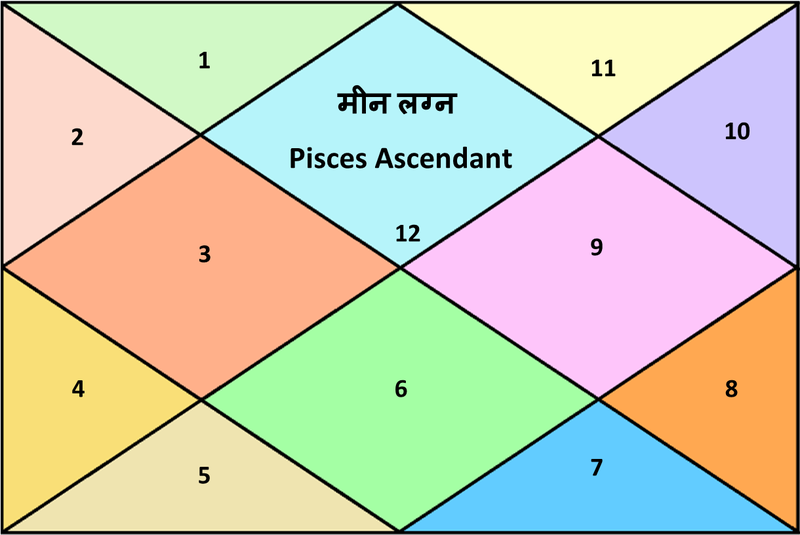 Is triangle Red moonga also called Lakshmi moonga is more beneficial than oval Red moonga for financial gains. Also advise which is more effective wearing Rings or Pendant. You can wear moonga in any shape. There is no difference in wearing a triange or oval shaped. Ring is always preferred over pendant. Can red coral is suitable for me.DOB- 03/02/1993 time 3.30 pm name Prasanna birth place -solapur Maharashtra. Plz wear only an emerald, a 12 mukhi nepali rudraksha and a shani yantra. My mars is in 7th house of lagna, and Taurus is lagna. Aries is sun sign. Can I wear a red coral? No you should not. You can wear a white coral or diamond, panna and blue sapphire. Sir..namastey..I am Preeti barnwal and my dob is 11 Nov 1992 at around 5 - 6 a.m..in Bihar Sharif..please suggest me sir....I have completed my m.b.a and now looking for job...but still I m jobless ..sir please suggest me red coral is best for me or not..?? If yes then also tell me the shape of coral and in which metal should I worn.. Instead of red coral, you should wear a mangal yantra. My name is nidhi bhardwaj, dob 07 june 1990 time of birth : 09:55 a.m. place: palwal,haryana. I am facing job related problem. i am preparing for govt Jobs since 5 years but not able to qualify the exam. mere jeevan mei private or govt job likhi h ya nhi?? maine b.tech kiya hua hai. astrologer suggested me to wear red moonga. is this going to suit me? Hello Guruji, my name is alakh narayan. Dob is 21/03/1986. Time is 1pm. Place is dhanbad. My rashi is mesh. One astrologer suggested me to wear red moonga in bronze, another suggested me to wear it in silver or gold. Can I wear it in silver. Please suggest me.